Our most common and popular trips are our day trips. 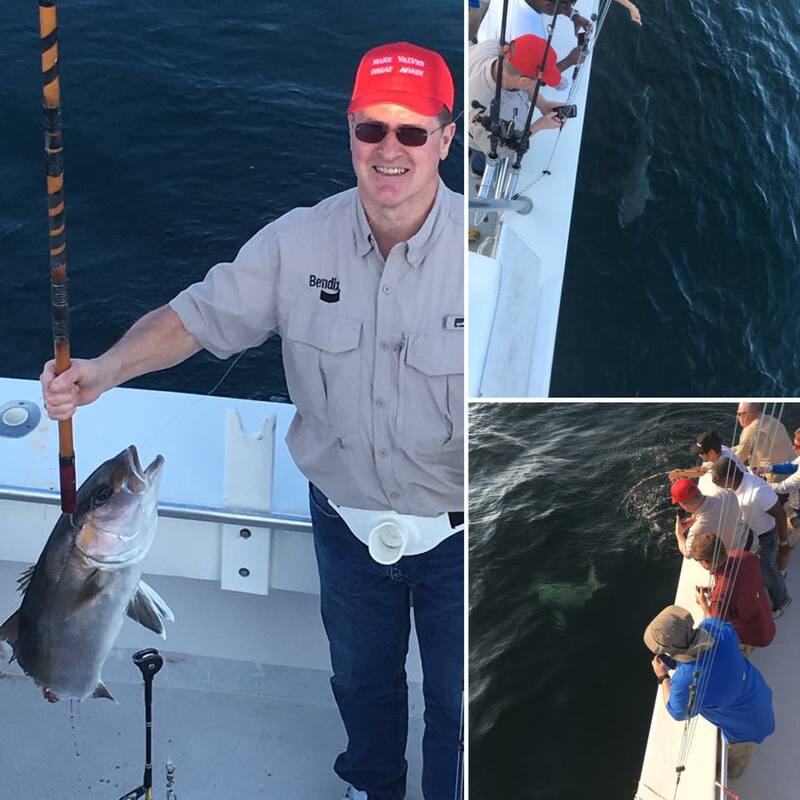 These trips can range anywhere from 4 to 16 hours, and can be a fun way to spend the morning, or even an entire day. 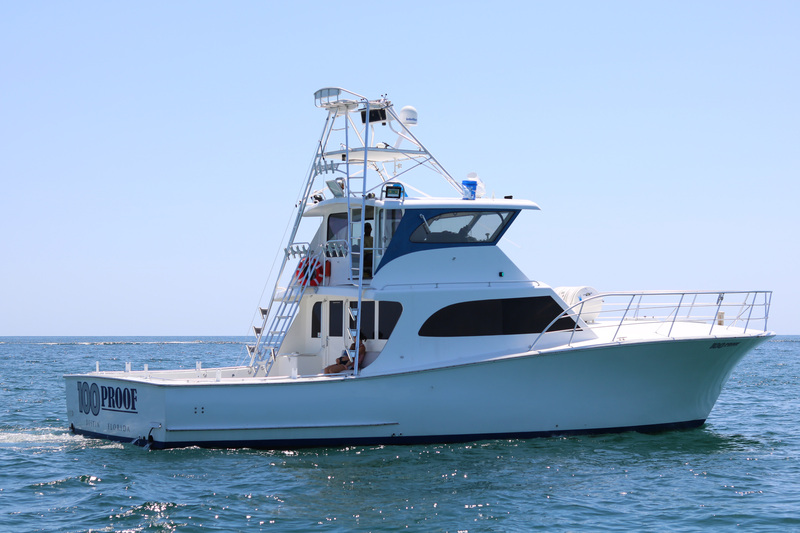 When you’re planning your deep sea fishing trip, there are some things to keep in mind. For starters, take your experience level into account. 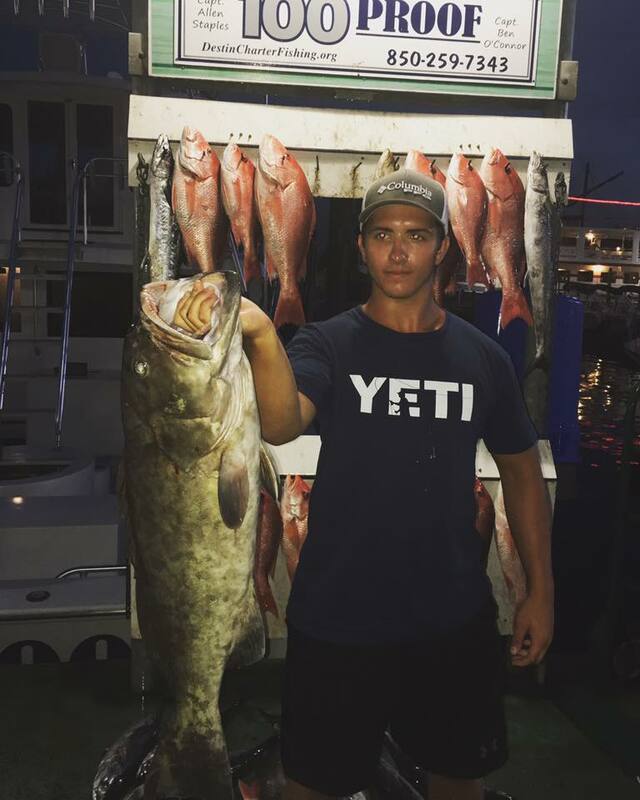 If you are new to fishing, a shorter trip can be better, as deep sea fishing can actually be very strenuous (such as you try to reel in a 100 lb grouper fighting you the entire way). 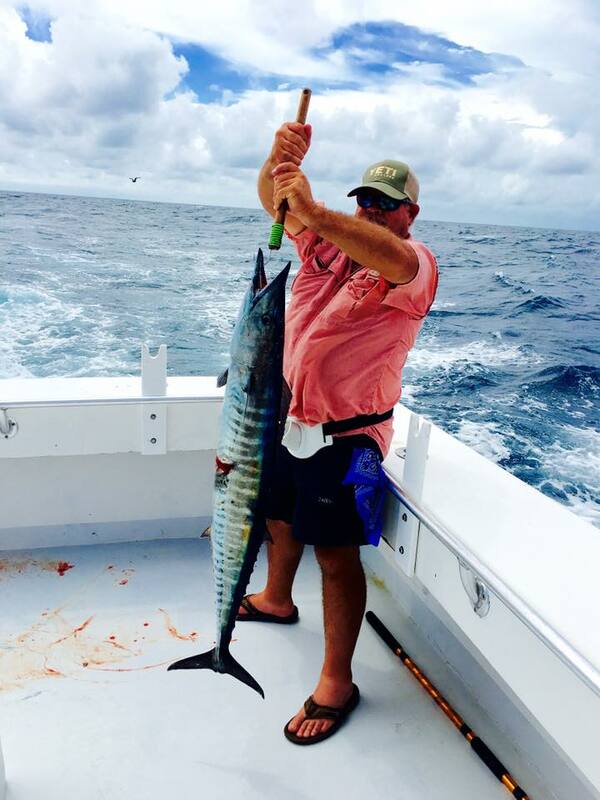 We have very good luck with all our fishing trips, and choosing a shorter trip doesn’t mean that you won’t catch fish. 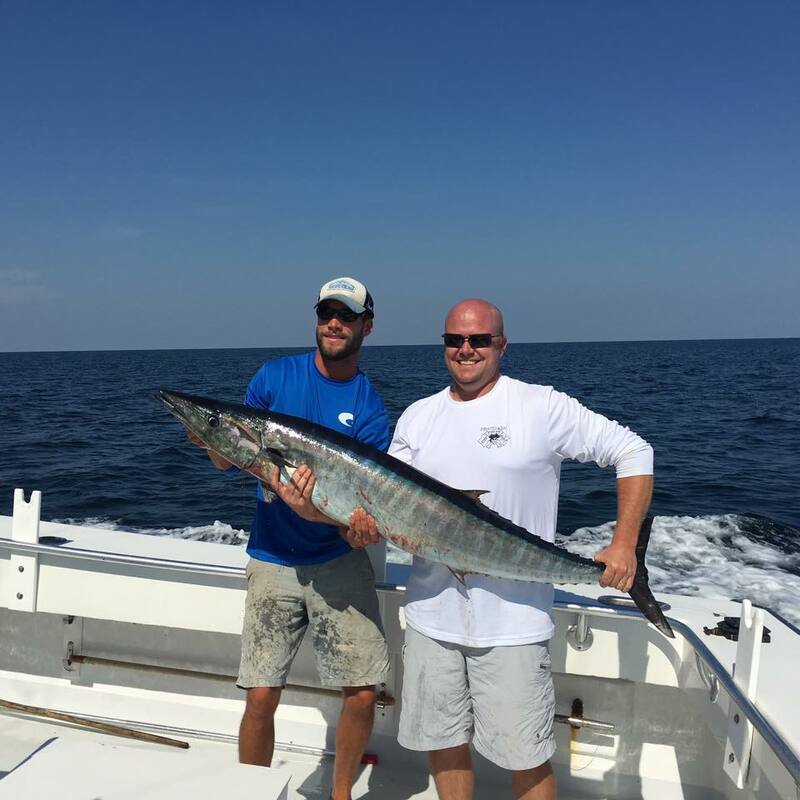 Try a shorter trip and see if this type of fishing is for you. 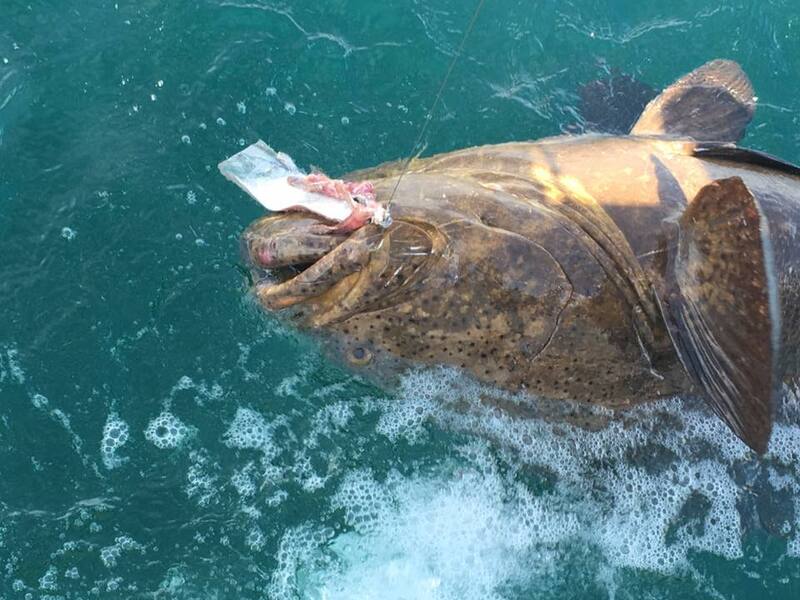 The next thing you will want to take into account is the type of fish you are looking to catch. 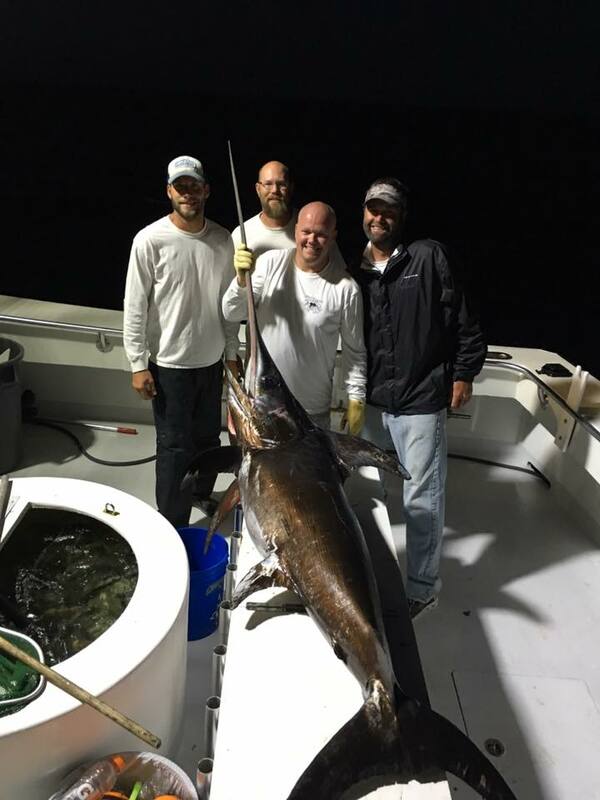 If you are looking for true deep-sea fishing, longer trips will be needed. 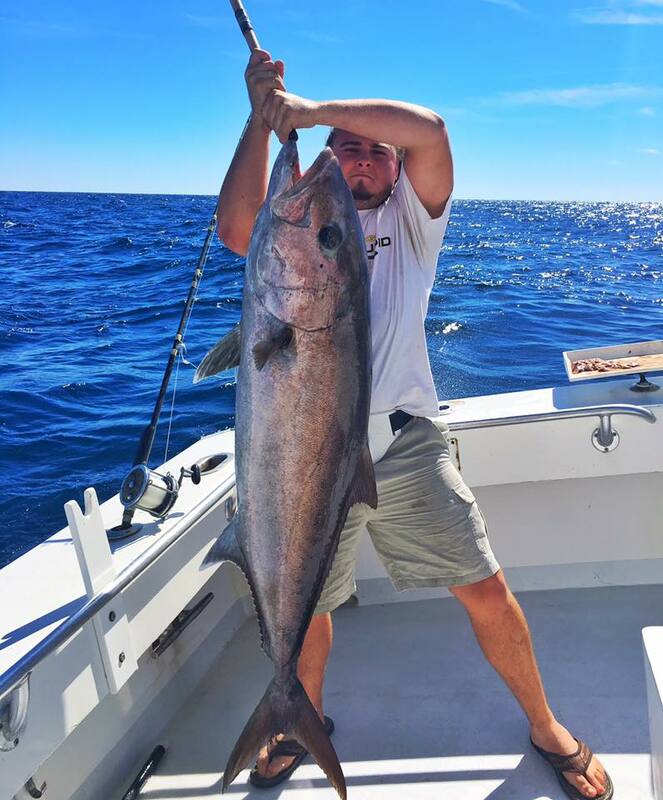 If you will be happy with whatever bites, shorter trips that get you out to shallower water will allow you to fish just as much. 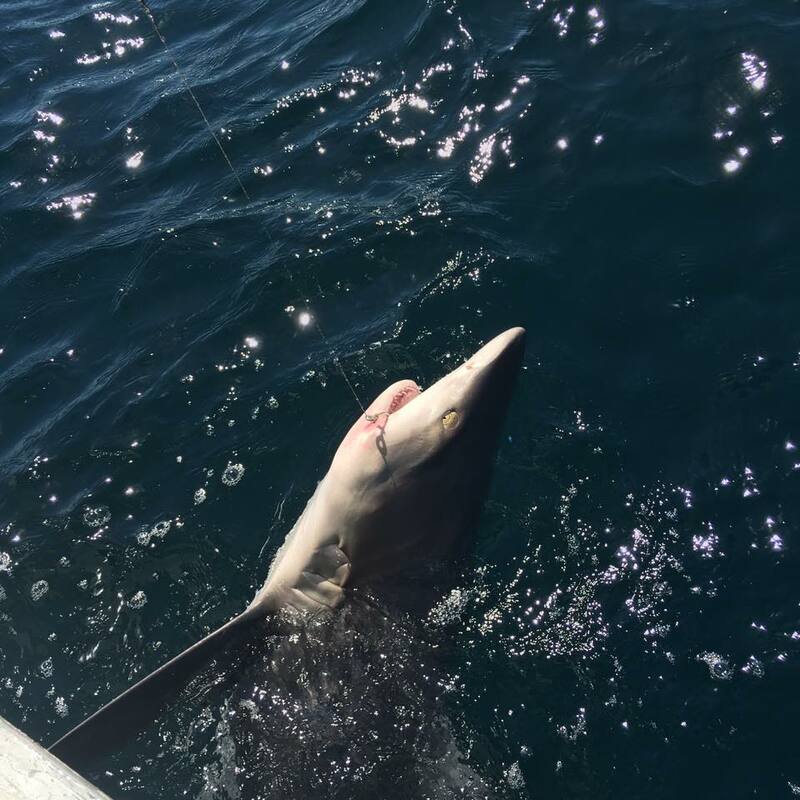 If you are looking for shark or sport fishing, then the captain needs to know. 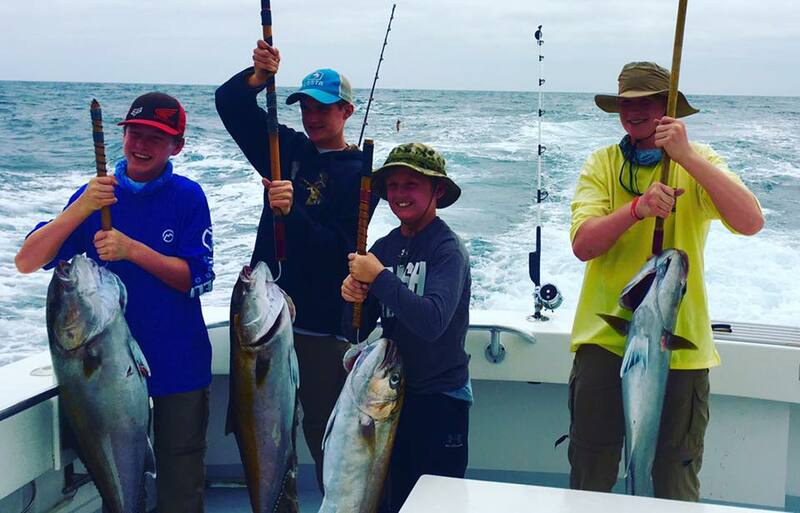 Typically, the type of fishing you will be doing will be decided by the time of the trip. 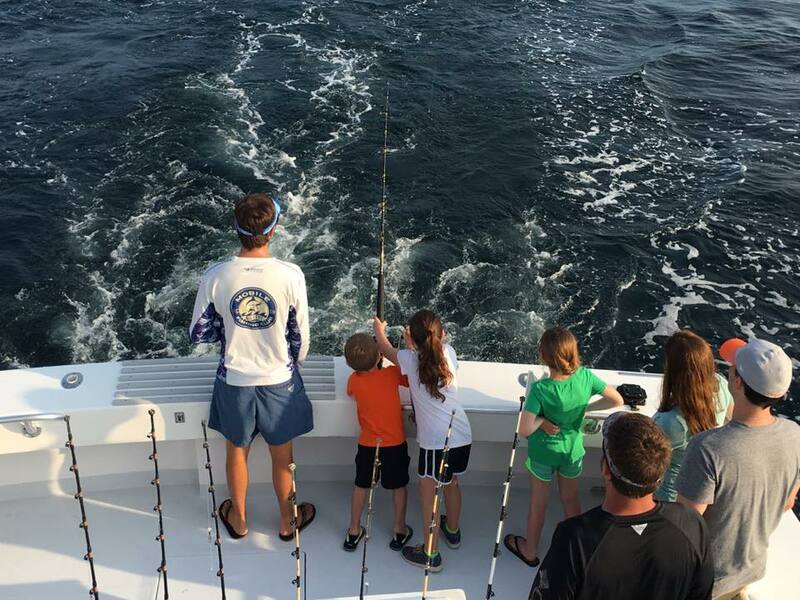 Shorter trips, such as 4-5 hours are in-shore fishing trips. 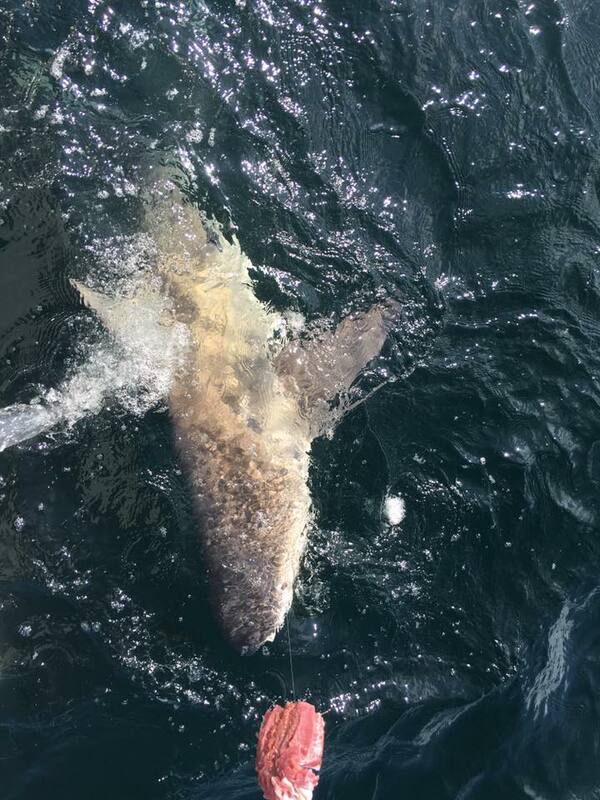 The reason is that the good bottom fishing spots are farther out. Longer trips, between 6-8 hours, usually are combination trips. 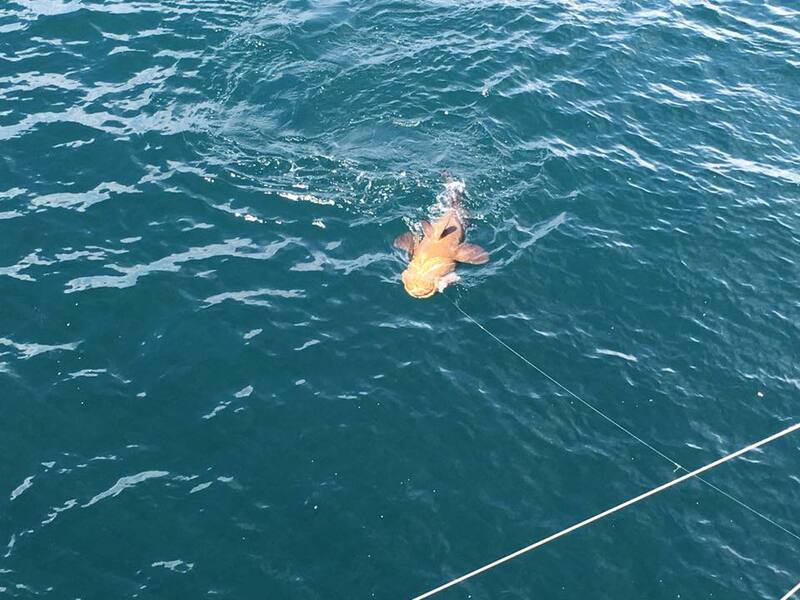 This means that we do a little of both bottom fishing and trolling. 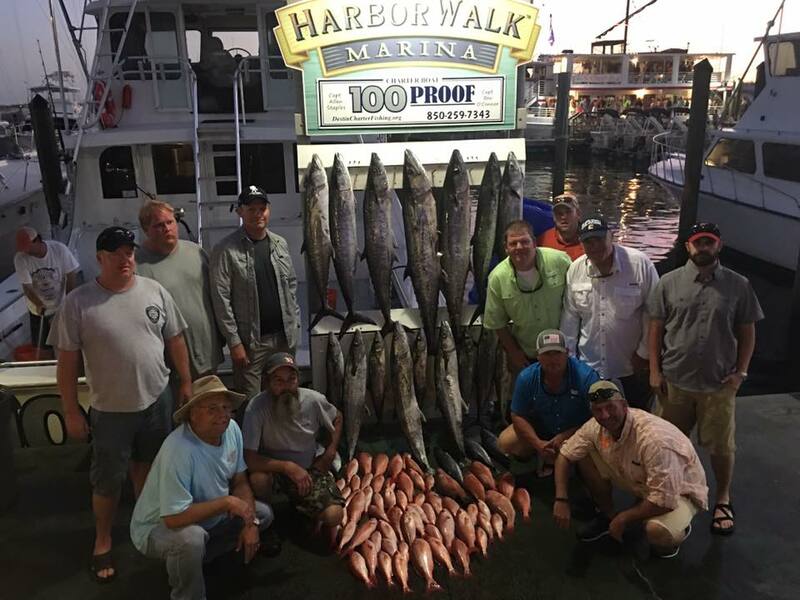 This will give you the widest range of fish to catch, including snapper, trigger, mackerel, Wahoo, and more. 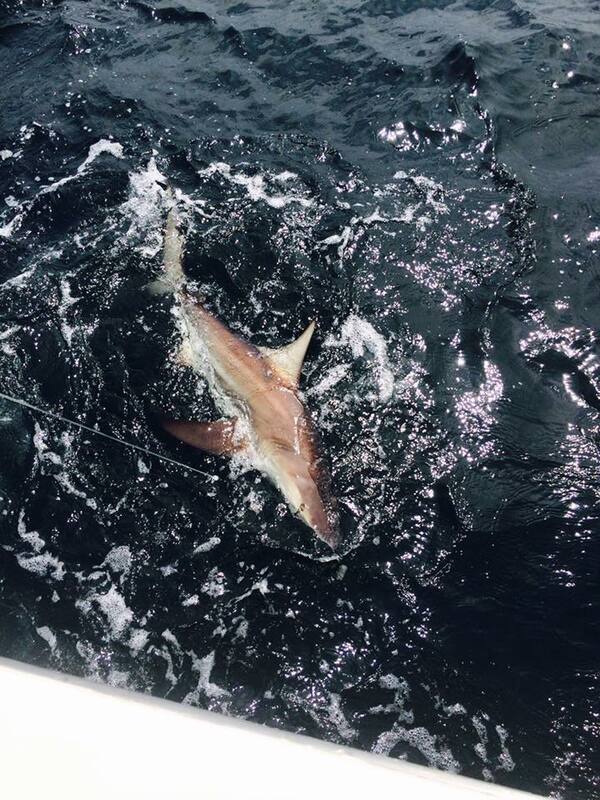 Long trips, 10 hours or more, typically focus on either trophy fish, shark fishing, or reef fishing. No matter what type you choose, the plans can change. These are simply guidelines. 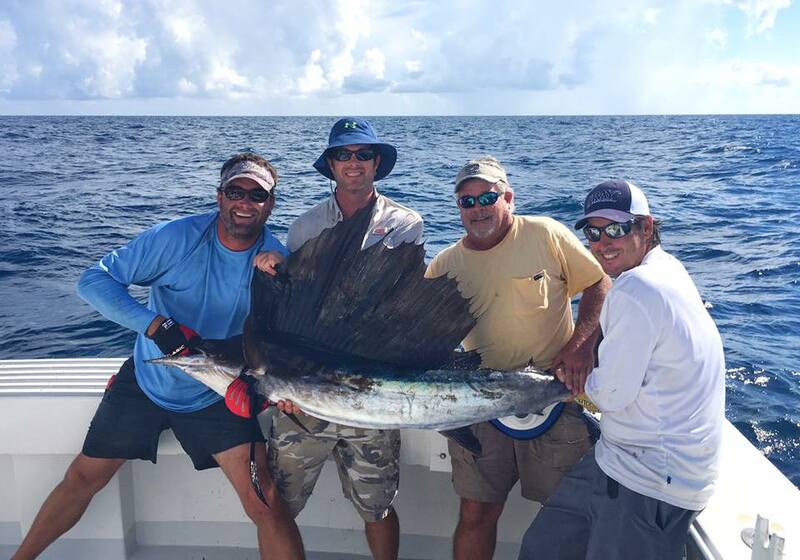 We strive to give you the fishing trip of a lifetime, and can tailor your trip to your desires. 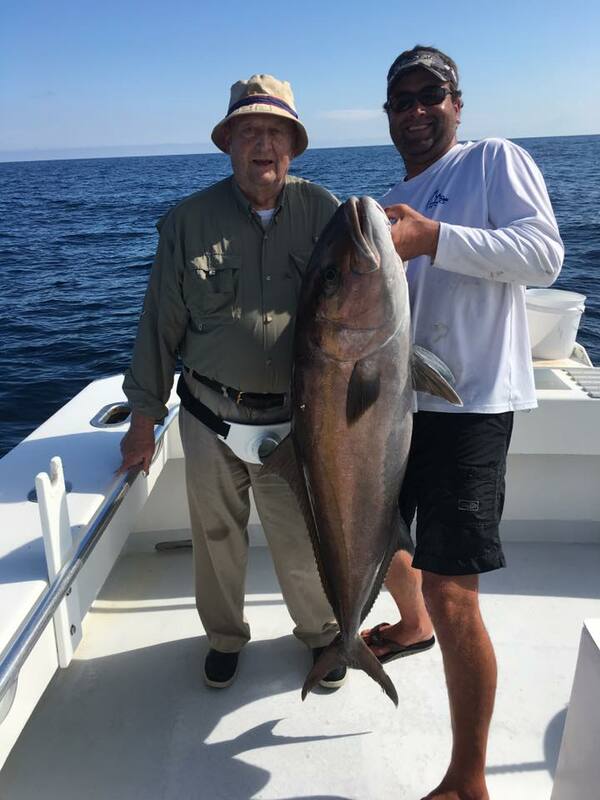 From our many years in operation, we have learned that providing you with the fishing trip you want is the way to keep you happy. 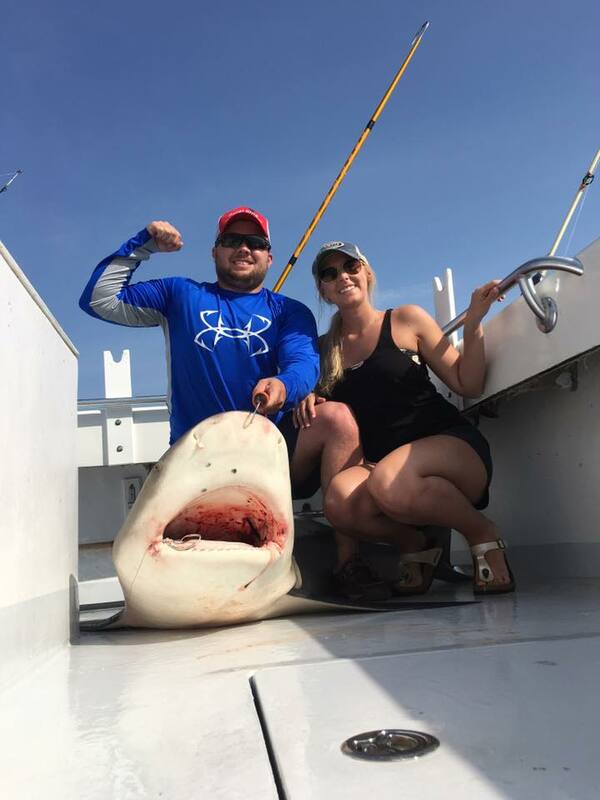 If you are interested in bottom fishing, and you spend all day trolling, you might catch some fish, but it’s still not the trip you want. 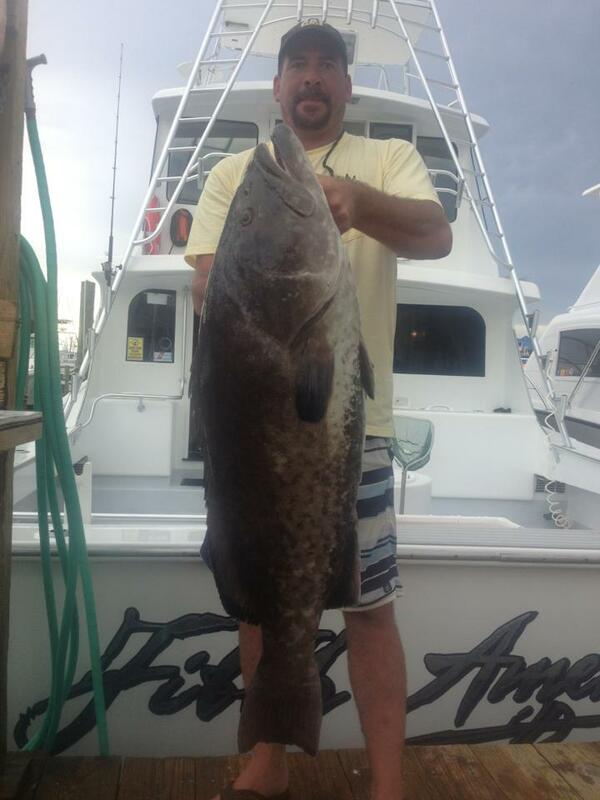 We have customers that book 12 hour trips to go trolling and those that get 6 hour trips for bottom fishing. 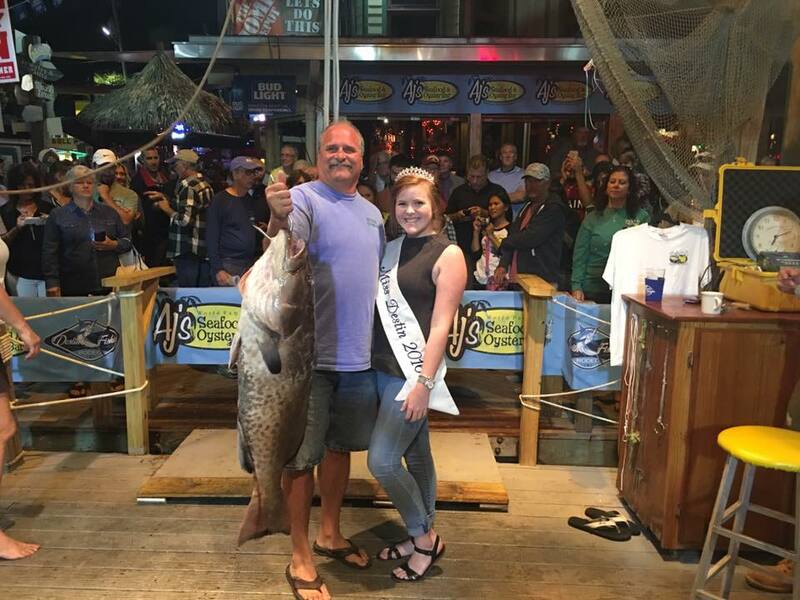 Let us know the type of fishing you want to do, and we will try our best to make it happen. 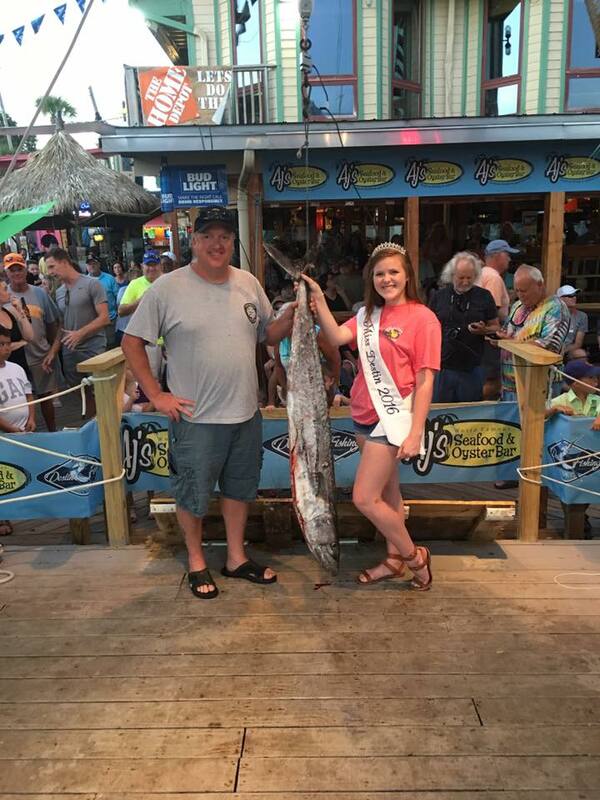 Still can’t make up your mind as to what type of fishing trip you want? 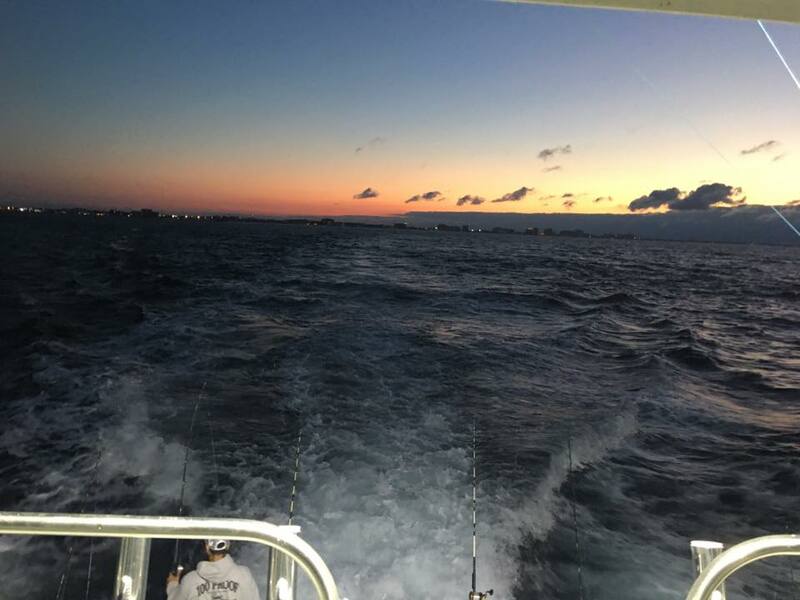 Give us a call, and we will help you through it, and even give you a fishing report.